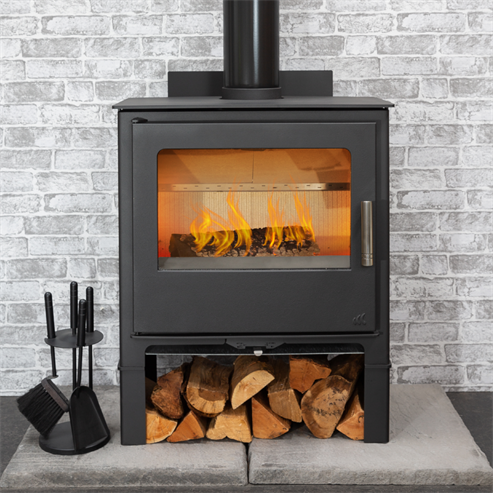 Traditional wood burning stoves are a perfect addition to many houses, their solid timeless design and high build quality mean you have a stove for life that really can and will stand the test of time. 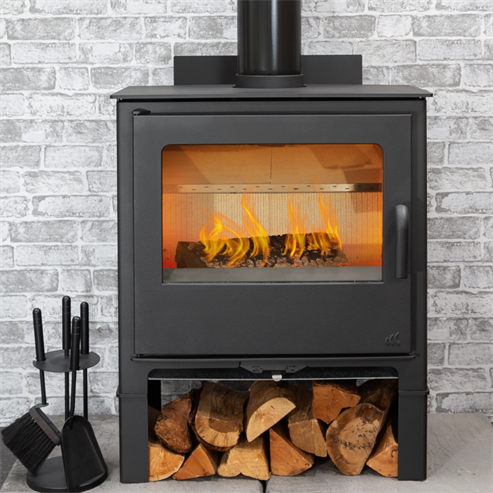 Despite their classical stylings, traditional wood stoves from Eurostove feature modern combustion techniques. 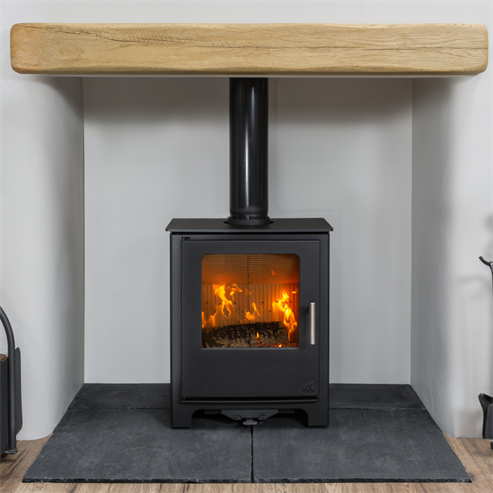 Traditionally designed stoves are very popular because they can fit the most exsisting inglenook fireplaces and hearths in the UK. 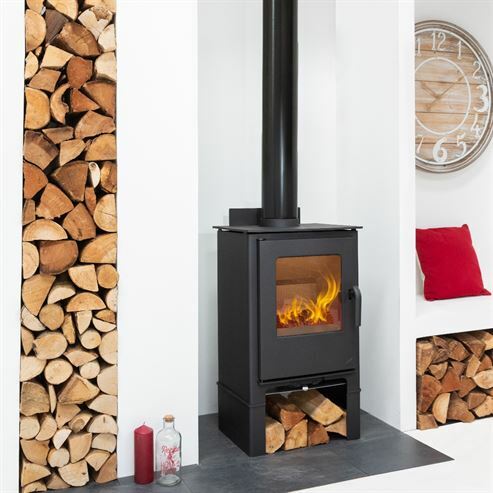 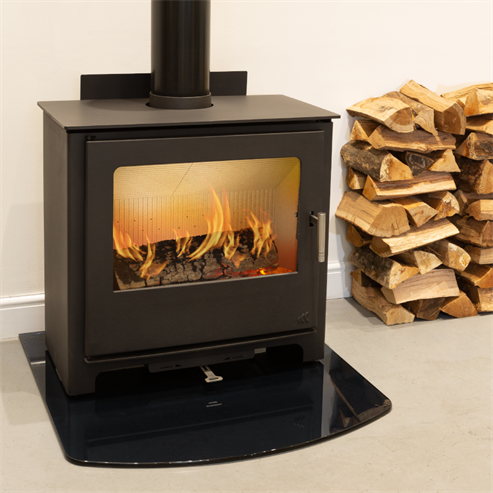 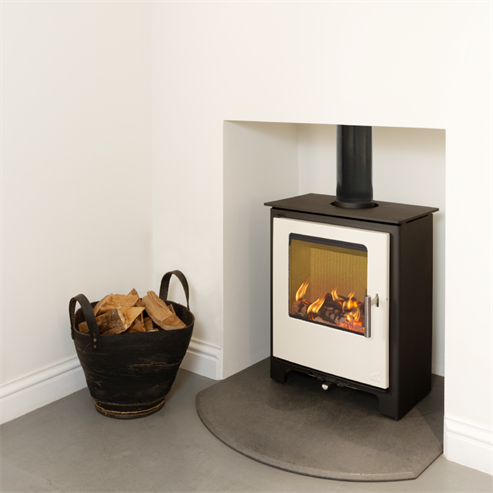 Eurostove have a range of traditional stoves in wood burning or multi-fuel variants. 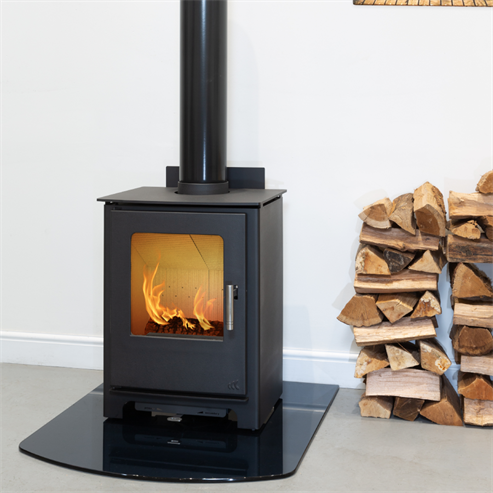 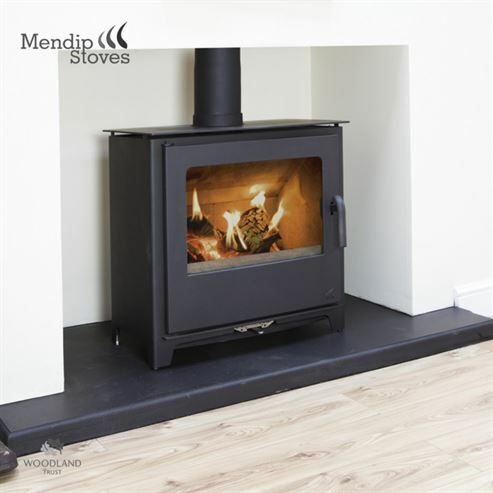 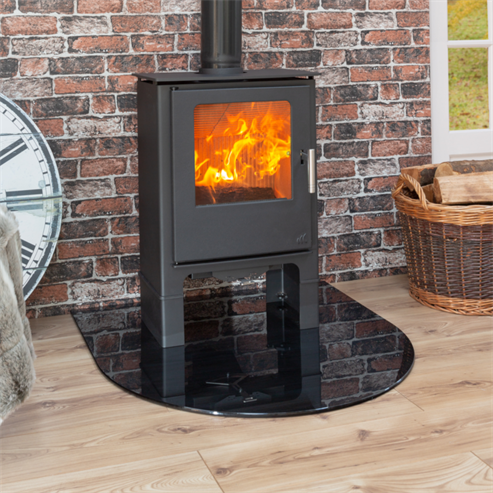 With cast-iron models manufactured by Hergom and Nestor Martin, and steel body models from Westfire and Mendip Stoves there is a lot of choice for you to browse through.